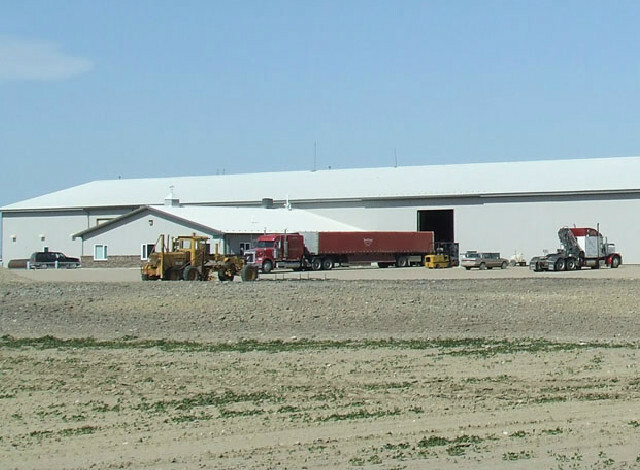 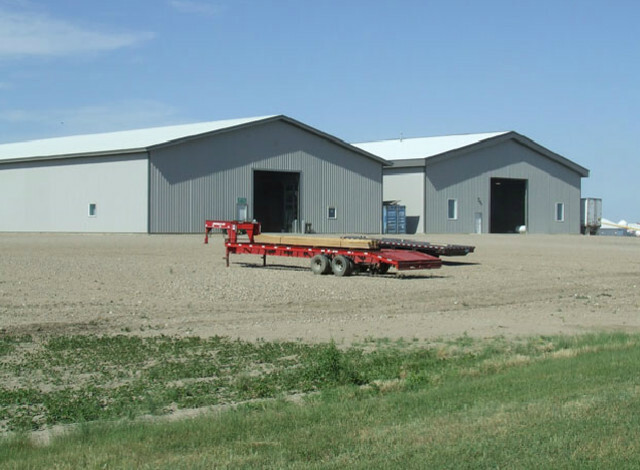 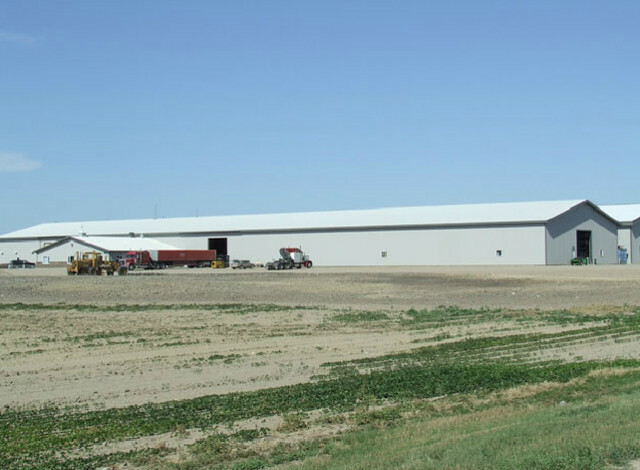 Northland Steel and Trim is a manufacturer of steel roofing and siding panels located in Fullerton, North Dakota. 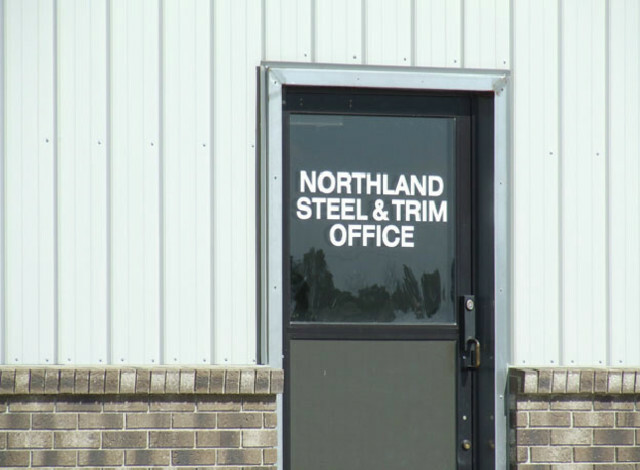 Northland's success is driven by commitment to servicing the customer. 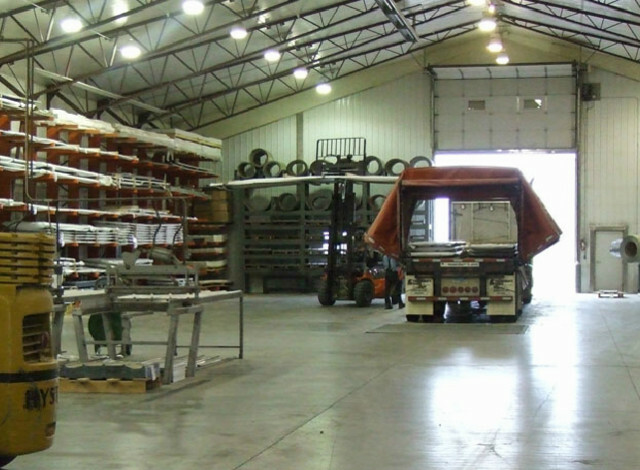 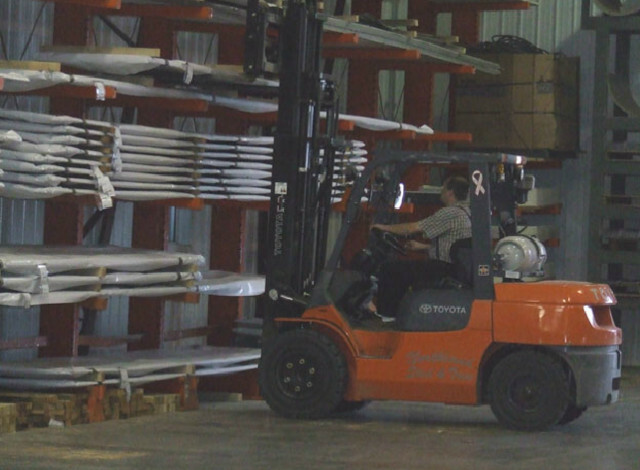 Our modern manufacturing plant is able to provide on-time delivery to your warehouse, yard, or job site, safe and damage free. 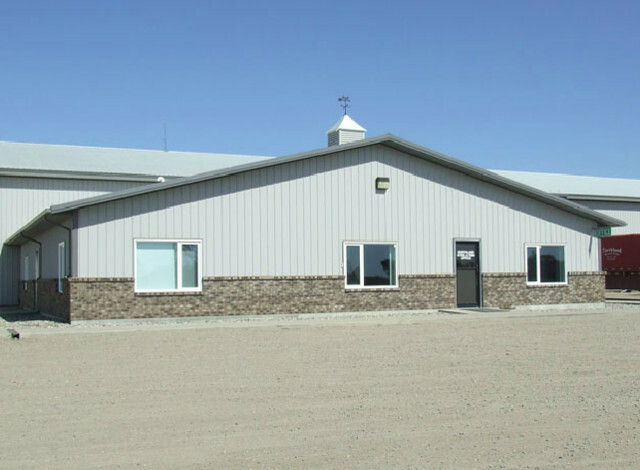 Our plant and sales offices are staffed with trained and knowledgeable sales personnel that can assist you in all phases of your project. 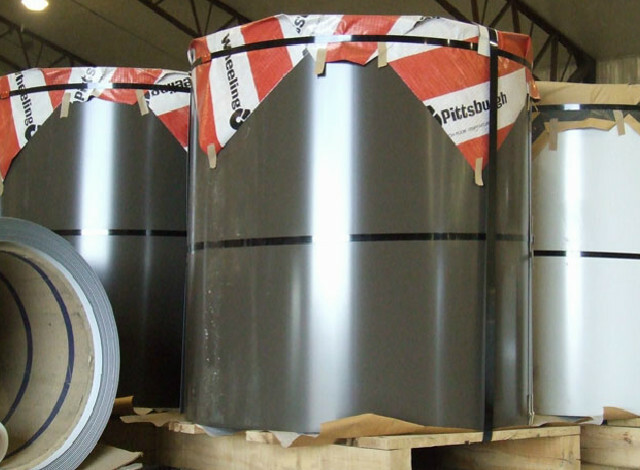 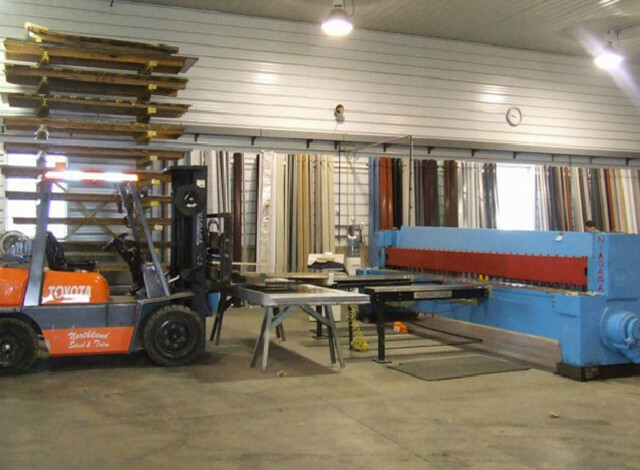 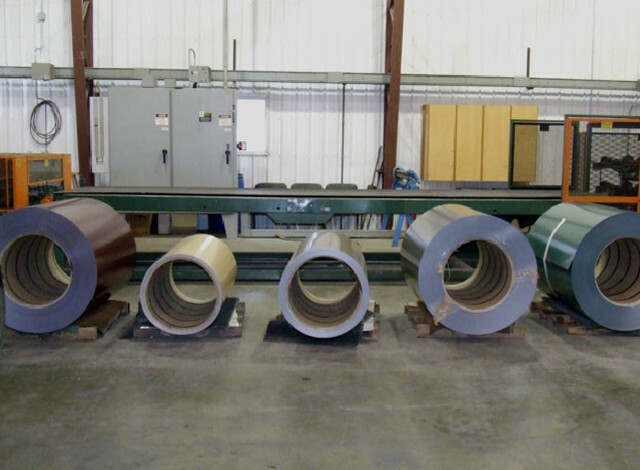 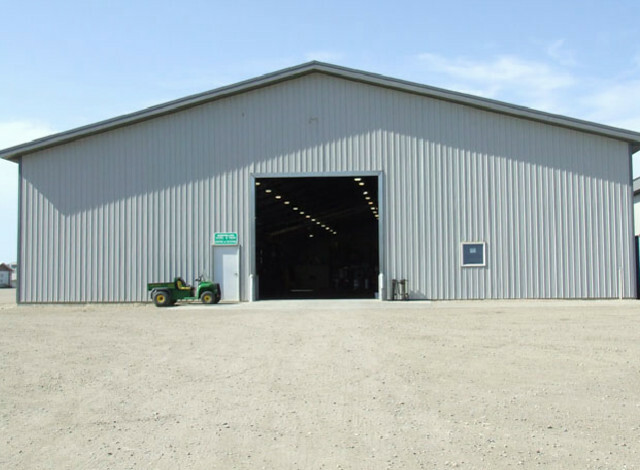 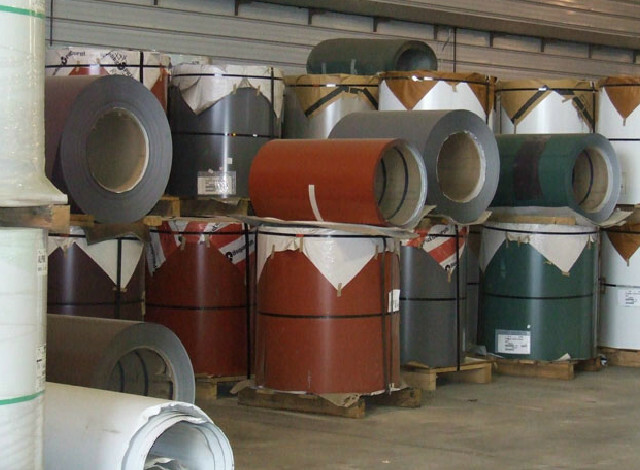 Our steel panels and trim are designed to deliver years of quality service for your building. 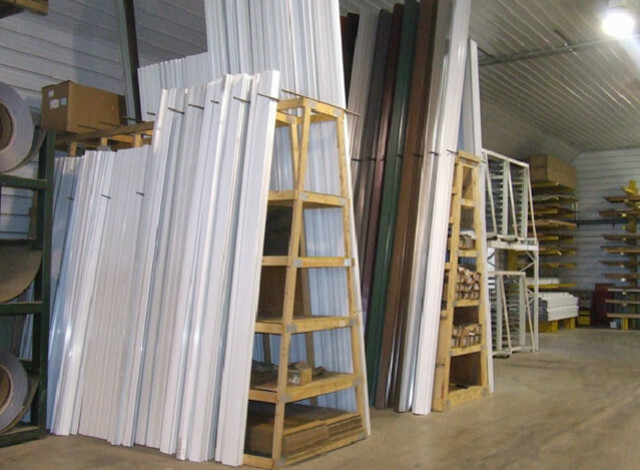 In addition to the materials we manufacture, we also distribute a full line of products for manufactures such as Cannonball, Atlas Screws, MWI, Gruenwald posts, Midland Doors and Trusses, to service the customer with a one stop shopping.